If you're looking for a dairy-free alternative to milk at stores then you'll love this delicious carton. It's also a fantastic source of calcium and it's low in saturated fat! 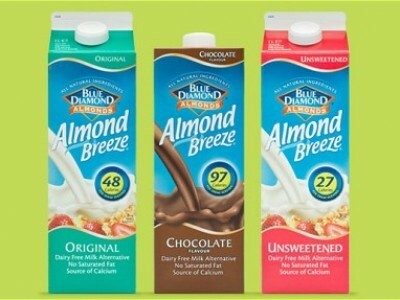 Enjoy your delicious free Almond Breeze at the weekend everybody.